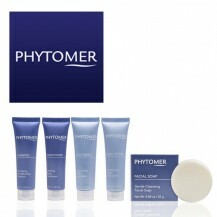 Phytomer / There are 5 products. 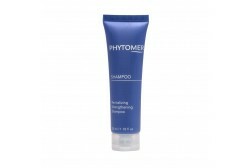 Phytomer is a family run business, currently directed by the founder's son. 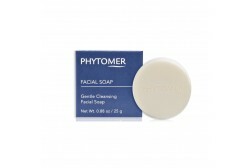 Based in the heart of the marine world in Brittany, with a research and production site in the world famous bay of Mont Saint-Michel, Phytomer products transform the sea into skincare. With marine extracts of Nori, Irish Moss and Spirulina, the amenities collection has properties to restore and revive, whilst portraying the coastal paradise of St Malo. The tubes are made from 40% post consumer resins and include a biodegradable additive, while the soap comes in an FSC approved carton.